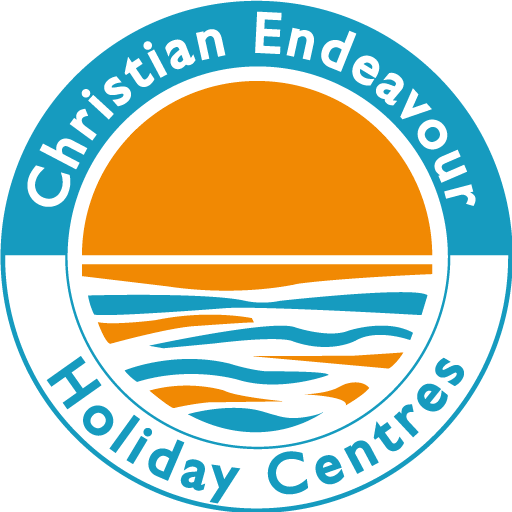 As a registered charity and company limited by guarantee, Christian Endeavour Holiday Centres has members rather than shareholders, and new members are always welcome. Membership is open to anyone who supports the Charity’s purposes, as contained within its founding documents, and who can fulfil the criteria for membership. Becoming a member is an opportunity to play an active role in support of the organisation, both in practical and prayerful ways throughout the year, and also through your attendance at the Annual General Meeting, when you can contribute to and influence the Charity’s future. Further membership activities and opportunities to meet for fellowship and recreation are being planned. An obligation for membership of CEHC Ltd is to support the Company’s purposes [ aims] and therefore be able to act in the best interests of the charity. These purposes are enshrined within the Objects’ Clause, as set out in the Company’s founding documents. These documents contain the Rules and Guidelines that CEHC Ltd as a Company and a Charity are subject to, in relation to both Company Law and Charity Law. They are referred to as the Memorandum of Association and the Articles of Association. To promote and advance the Christian Religion by the provision of facilities calculated directly to promote the more effective working of all Christian Churches. Copies of the full documents are available by contacting our Membership Secretary. Applications must be individual and not joint. The applicant must be 18 years old or over. The applicant must understand and support the aims of the charity: to promote and advance the Christian religion by the provision of facilities calculated directly to promote the more effective working of all Christian Churches. Ideally the applicant will have stayed at one or more of the holiday centres. However, within the current circumstances it is acceptable for the applicant to have visited at least one of the holiday centres. Please apply in writing (by letter or by email) to our Membership Secretary. Include all of your contact details: name and title, postal address, telephone number and, if possible, an email address. Please accompany your application with a payment of an interest-free loan of at least £100 per applicant, which is returnable on cancellation of membership. Payment can be made by cheque (payable to CEHC Ltd) or by electronic payment: Sort Code: 01-10-01, Account Number 41373324. Please mark any electronic payment with the reference “Mem / your surname” to allow us to identify your payment. For many years we have operated a Trust Fund which provides holidays for guests who would benefit from a holiday. Anyone who has visited one of our Centres as a paying guest during the last 12 months is eligible to nominate someone whom they feel would qualify. Please contact our Trust Fund Secretary, Barbara Smith. The work and mission of Christian Endeavour Holiday Centres Ltd have benefited many during its first hundred plus years – deepening our faith and enabling us to meet fellow Christians. Many have become lifelong friends, or on occasions, life partners. We would like to encourage you to consider leaving a bequest to Christian Endeavour Holiday Centres Ltd in your will. Whatever the size of your legacy, it will make a real difference to the generations who follow us. What sort of legacy may I leave? Contact your solicitor. If you wish to leave a residuary legacy you must insert special wording into your will. If you wish to leave a specific gift, adding a codicil may be all that is required. Please ensure that you name the beneficiary as Christian Endeavour Holiday Centres Ltd, registered charity number 1039170, to ensure your bequest reaches us. It will help us to honour your intentions if you complete and return the attached form. This will allow you to specify how you would like your bequest to be used by CEHC. In the first instance download the Christian Endeavour Holiday Centres leaving a legacy pdf or contact Paul Miller, CEHC Treasurer.